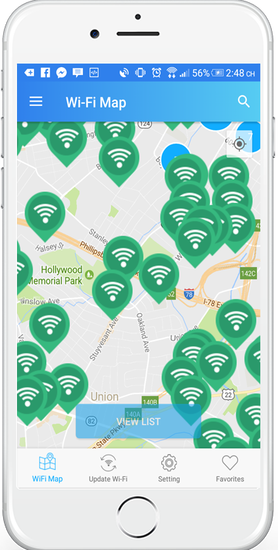 WMO - Global Wifi Free is the largest password sharing community in the world with millions of free Wifi passwords. 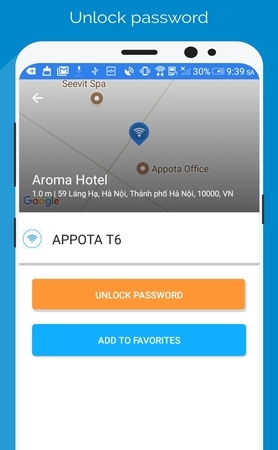 Provide millions of millions of Wi-Fi passwords: restaurants, cafes, hotels … and most other WiFi hotspots in Vietnam and the world. 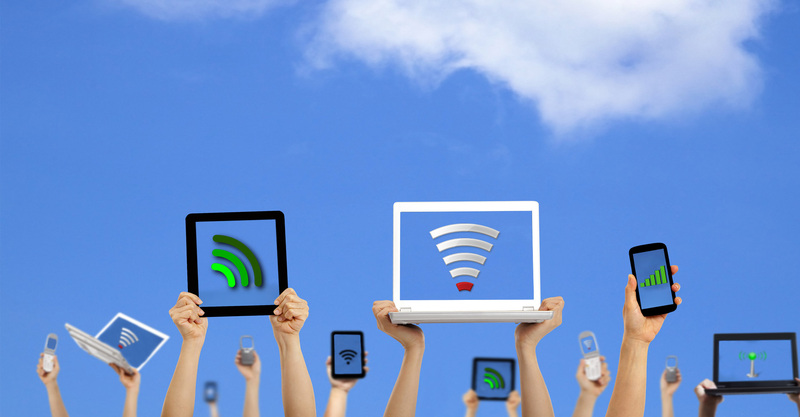 Use offline (without Internet), convenient when traveling, work. Community, millions of users. The password you share can get hundreds, thousands of thanks. 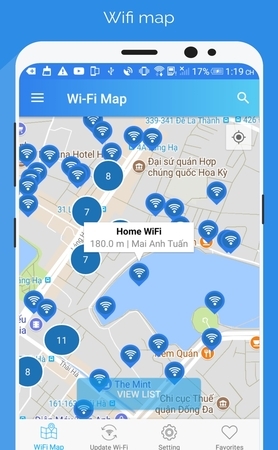 Free version of WiFi Map was created for comfort and ease of use. It helps users save money on 3G/4G usage and preserve battery life, downloading apps, movies, music, playing games or simply checking email. 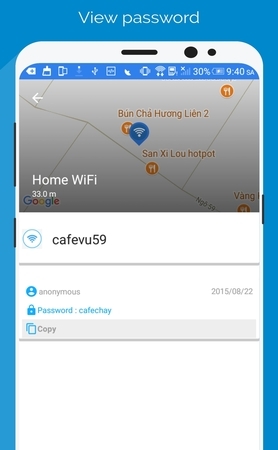 Note: WMO is not a Wi-Fi hacking app. 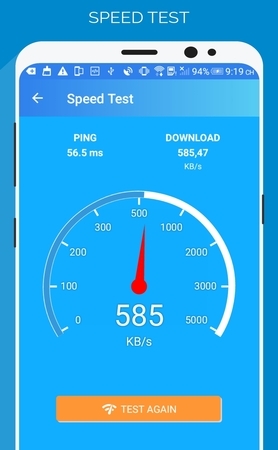 We also DO NOT pass a user's Wi-Fi pass. We only help you find a shared user's Wi-Fi password. Now you have free Wi-Fi wherever you are.